Earlier today, SEGA promised to announce extremely important news at SEGA FES 2018 and delivered four impressive announcements out of which most of the announcements made were predictable. Guesses were made based on the assumption that SEGA would announce something prodigious, but as mentioned above SEGA did not come up with any exciting announcement during its FES events. However, there was something different for everyone this year. Firstly, SEGA made an announcement that Shenmue I & II will soon be coming to the latest consoles like Xbox One and PlayStation 4. 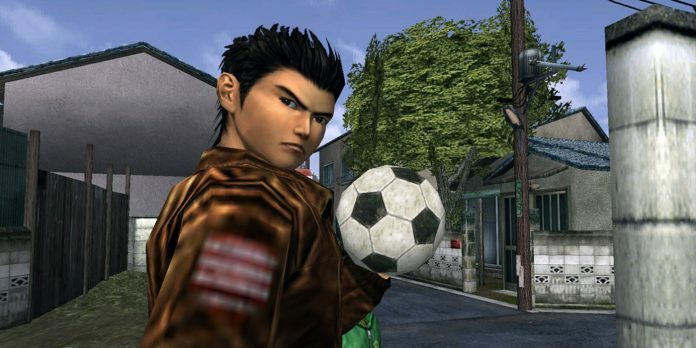 Shenmue I & II HD will be updated versions of the originals and feature fully scalable screen resolution, PC graphics options, and options for classic or modern control schemes. In addition, it also comes with updated user interface as well as options to choose voiceovers between English and original Japanese. Secondly, SEGA announced the release of Mega Drive Mini following the footsteps of Sega Genesis Mini. The overall range of games that the Mega Drive Mini offers are still unknown and is expected to be arriving in Japan this year. Next, SEGA announced SEGA Ages for the gaming console Nintendo Switch and stated that it would be available at Nintendo eShop. SEGA Ages is arriving to Japan and the West this summer. Overall, SEGA Ages looks similar to SEGA Genesis Classic that was accidently leaked in the month of February. Titles such as Thunder Force IV, Sonic – the Hedgehog and Phantasy Star with its availability on the Switch looks like the Nintendo console owners have a better deal. Finally, SEGA also revealed that a new entry in the Sakura Taisen series, which is known to be Sakura Wars in the West, is in the works. Sakura Taisen, which is a series of tactical RPGs, features a SIM-based story system where the action of the player has an impact on the game’s outcome directly. Previous articleShocking: Is Cryptocurrency Giving Rise to Drug Abuse by Addicts?